The Project Management Institute has established a guide known as the Project Management Body of Knowledge (PMBOK) to identify global standards for the practice of project management. This guide is used by countless people worldwide and is something that any aspiring project manager should understand thoroughly. The guide dates back to 1996, with the most-recent version being the Fifth Edition, which was published in 2013. Within the guide are five groups of processes that help the project manager to stay organized and working toward the ultimate goal. Among those groups there are 47 total individual processes which are recognized by the PMBOK Guide. This knowledge area relates to bringing together various processes in order to work toward a common goal. Most projects will involve a number of different moving parts at any one time, so making sure that they are integrated properly is something that a project manager will want to pay close attention to. One common problem encountered in many projects is allowing the scope of the work to expand beyond what was originally intended. This knowledge area highlights the importance of managing the scope of a project so that it remains safely within the boundaries that were established at the beginning of the project. Time is one of the key elements of any project that cannot be overlooked. A project that is otherwise completed successfully might be useless to the organization if it hasn’t been finished in a timely manner. Proper time management is something that any good project manager will keep at the top of his or list of things to track. Not only does managing the project schedule help increase the chances of the work getting done on time, but it also makes it easier to adjust along the way as soon as it becomes clear that the deadline may need to be changed. Just like time needs to be controlled within a given project, so too do costs need to be controlled. Every organization works within some form or budget, so managing the project budget throughout the process is a vital skill to possess. Among the costs that could come into play for a given project include labor costs, raw materials, equipment, and much more. Of course, no project is going to be deemed a success if the final work is of poor quality. Establishing a specific set of policies and objectives can help to make sure that not only does the project get completed, but it also is completed in a manner that is useful to the organization as a whole. By establishing guidelines and expectations for managing project quality right from the start, projects can be guided more accurately toward the proper conclusion. People are the most valuable resource that any organization has available to it, so managing the project team properly should always be a top priority. 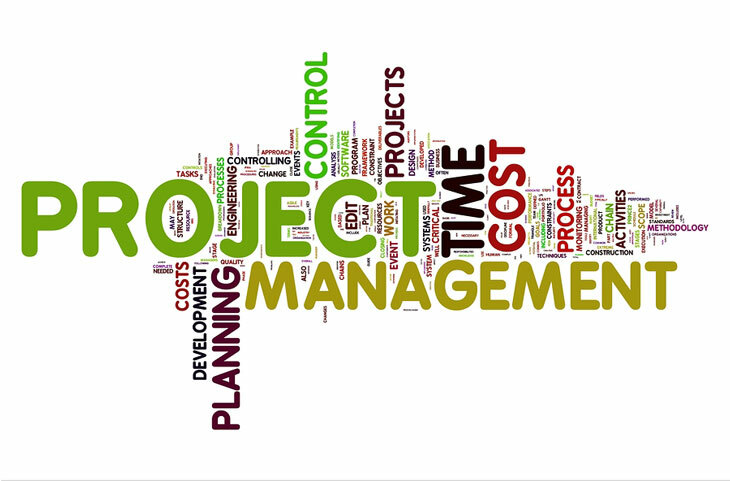 Typically a project team will be assigned to a given project, and they will be led by the project manager. It is usually up to the project manager to then get the best possible performance out of the team by putting each individual in a position to use their knowledge and experience to guide the project in the right direction. Good communication is key within any organization, and that is especially true when it comes to projects. Making sure that all stakeholders have the information they need, when they need it, is something that an experienced project manager will be well aware of. There are usually a variety of people within an organization that will have an interest in a given project, so keeping them informed is an important task. Anytime resources are being used to work toward a specific goal, there is some measure of risk involved. Obviously most organizations will want to keep risks as minimal as possible, but taking on some risk is often required in order to accomplish great things. Part of a good project is managing the risks involved so that they remain at an acceptable level. Many projects will require some kind of inputs from outside the project team in order to reach a successful conclusion. That is where project procurement comes into play. Obtaining the products or services necessary to keep the project moving forward is an integral part of good project management. As referenced briefly above, there are various stakeholders who will have an interest in any given project. Identifying who these people are, and what role they will play in the project, is something that should be done right from the start. Some stakeholders will be strongly influential over the project, while others will only be loosely interested in the outcome. When a project manager properly identifies who belongs in each group, they can then communicate with each individual in an appropriate manner. 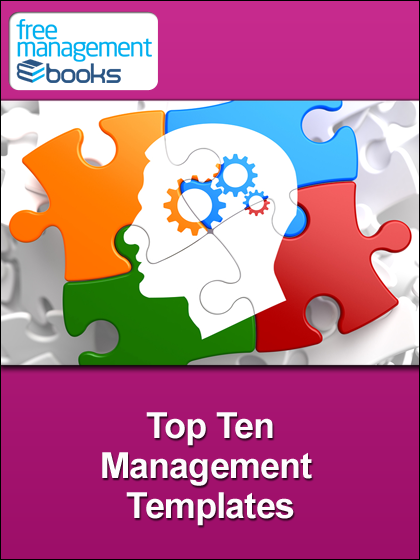 Project management is a field that is extremely important to the success of countless organizations. Getting all of the various team members pointed in the right direction and working toward the goal that has been laid out for the project manager is a challenging and complicated task. That challenge is what makes the PMBOK Guide so valuable to so many people. Using this guide allows for a standardization that might not be possible otherwise. 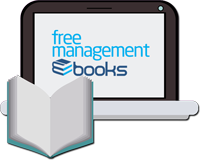 Anyone aspiring to work specifically as a project manager – or any leader who wishes to be better at the project management roles that they take on – will benefit from learning more about the contents of the PMBOK Guide. The PMBOK® Guide is process-based, meaning it describes work as being accomplished by processes. The processes are described in terms of: Inputs (documents, plans, designs, etc. ), Tools and Techniques (mechanisms applied to inputs), and Outputs (documents, plans, designs, etc.). The PMBOK® is published by the Project Management Institute (PMI), which was formed in the USA in 1969. The PMI also offers various levels of certification and the PMBOK® is widely used and respected.